Congratulations! What a perfect time it sounds. Screaming with Delight in Maryland, dear KS!!!!!!! Congrats! Thanks for sharing the events…you made my day. Congratulations and the day sounds absolutely wonderful. Looking forward to more pictures later. Oh how great! Congratulations and years of happiness!!!! 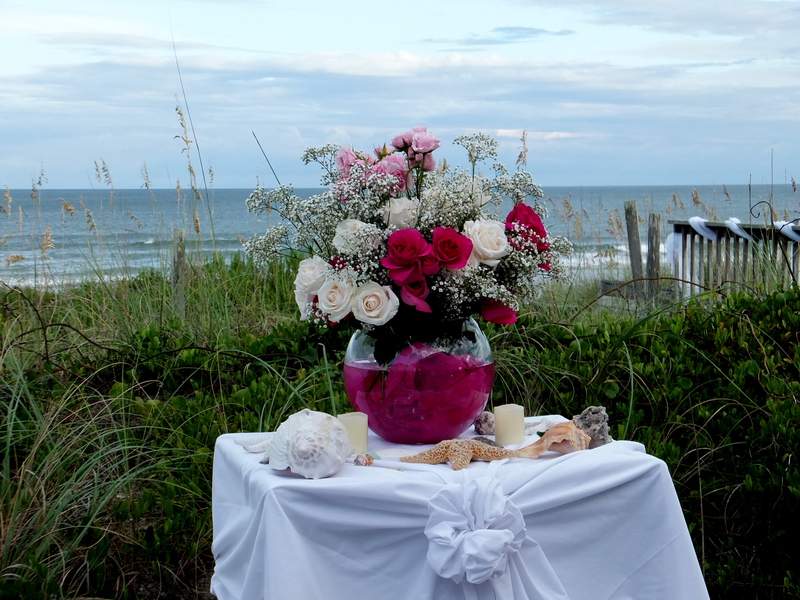 After having just read your Seashells and Beachcombers’ post, I say you could not have chosen a better photo for your wedding post. I love it.